For a few weeks, I've made very little progress on my daughter's quilt for her freshman dorm. 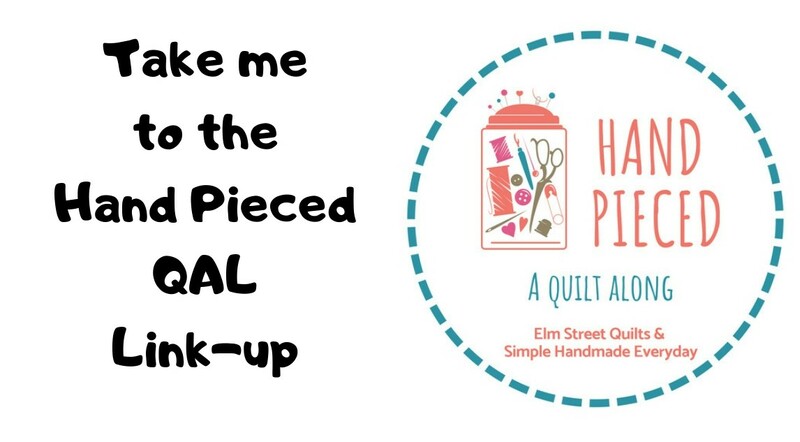 Once the words were assembled and rows created, I got stuck on how to finish off the quilt. The fabric that surrounds each of the words brings big blocks of a single fabric so the goal was to continue that look (as opposed to smaller squares of the prints) but to do so in a way that adds interest. I also wanted to use more of the awesome print used with the letters. 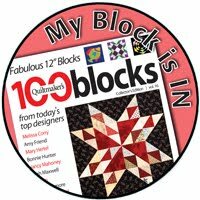 And maybe room for my favorite block - the flying geese! This is what I've come up with! I'm making variations on these geese units and they will frame the words. 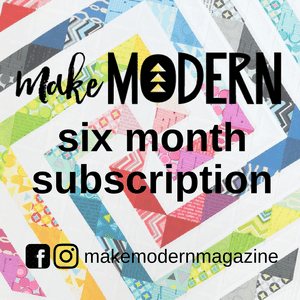 The geese offer both interest and a neat transition to the edge of the quilt. I've now a pile of fabric ready to be made into geese. Can't wait to share the results!